Sessions are from 09:00 to 11:00am, on Saturdays morning, on the Old Football Pitches in Hyde Park. For Primary students, aged 6 to 10 years old, our sessions are built on Tag Rugby, building on a safe and comprehensive approach of the sport before slowly introducing the first attitudes to contact. For Secondary students, the sessions are built to give first a generic approach of the game. And then we pay some close attention to all our attendees, to adapt our expertise to their needs in terms of skills and position. As for any sport of contact, a gum-shield and a scrum cap will be required at all sessions. Sessions are from 09 to 11 am, on Saturday mornings, on the Old Football Pitches in Hyde Park. Open to all ages and levels, we build specific content throughout the year. We want to give you the tools both on and off the pitch. Our objective? 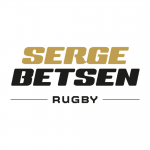 Instilling a unique and lifelong passion for sports and putting a rugby ball in everybody’s hands. For Primary students, aged 6 to 10 years old, our sessions are built on Tag Rugby, building on a safe and comprehensive approach of the sport before slowly introducing the first attitudes to contact. For Secondary students, aged 11 to 18yo, the sessions are built to give first a generic approach of the game. We then give individual attention to all our attendees, to adapt our expertise to their needs in terms of skills and position. As for any sport of contact, a gum-shield and a scrum cap will be required at all sessions. 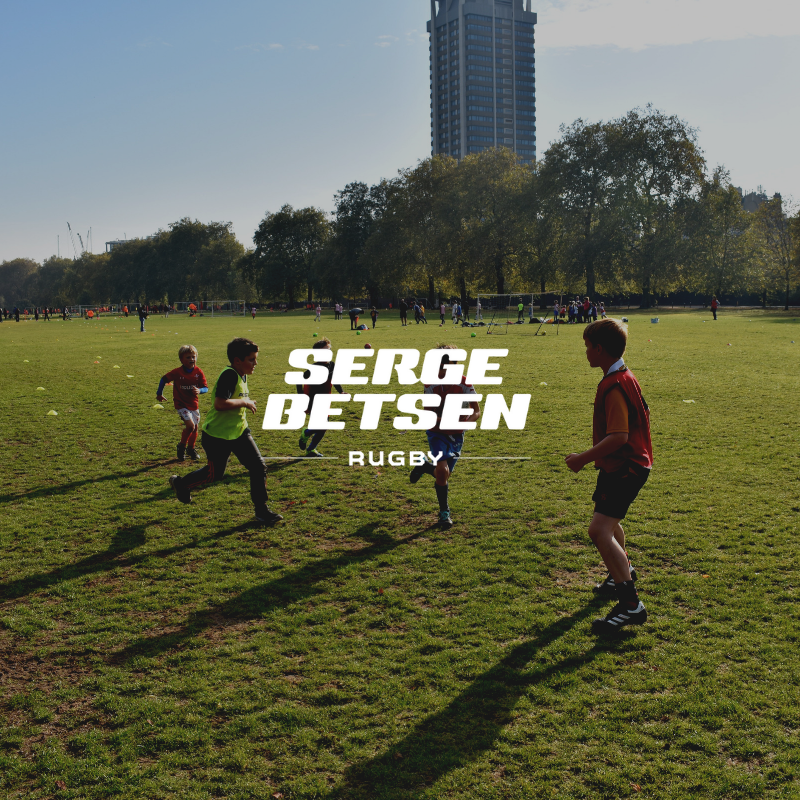 TASTER: At the beginning of each term, we do a free and open to all taster session so that you can have a look at what Serge Betsen Rugby is all about. Drop us an email, take your boots and get on board! Depending on the number of children participating, SBR reserves the right to cancel the dates of the sessions.